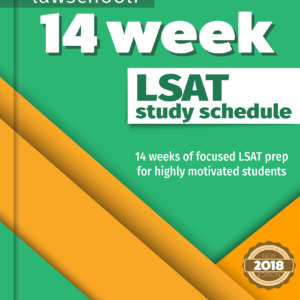 177 LSAT scorer and UChicago Law School graduate Joshua Craven is a friendly guy who wants you to get into the best law school possible at the lowest price. Josh always dreams big. So when he made the decision to go to law school, his sights were firmly set on the top: he was determined to get into The University of Chicago Law School. Joshua realized that the LSAT represented the biggest obstacle he’d have to overcome if he wanted to turn his Law School dreams into reality. Over the course of 3 months, he read every LSAT prep book he could get his hands on & worked through every LSAT question that was published. As his preptest scores gradually improved from the low 150s to the high 170s, Joshua took detailed notes documenting the tips, tools, and techniques that he picked up along the way. Joshua’s efforts paid off in a big way in June 2008 when he sat for his first and only LSAT administration. He earned a 177 out of 180, a score that placed him in the top 0.1% of all test takers. Joshua not only was accepted to the University of Chicago Law School, he was offered a large scholarships a result of this exceptional LSAT score. Joshua gladly accepted the offer from The University of Chicago, and 3 years later he graduated from Law School of his dreams. His journey through law school helped him discover that his passion lies firmly in teaching & motivating others. 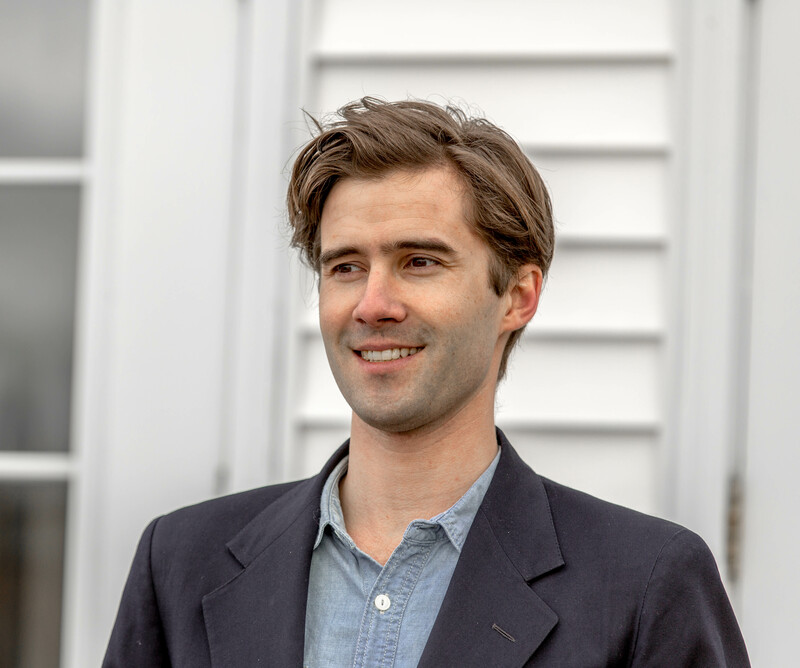 Shortly after he graduated, Joshua founded lawschooli.com in order to share the unique insights he’d gained over the course of his law school career. The notes that Joshua had taken years earlier now serve as the foundation of the philosophy at Lawschooli.com and continue to guide our approach to LSAT prep and law school admissions. 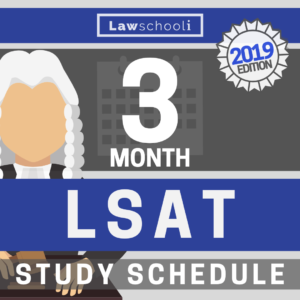 His message resonated with prospective law school students, and Lawschooli quickly became the most trusted source on the web for LSAT prep and law school admissions advice. Evan D. Jones also attended U Chicago Law, graduating in 2012. He is an east-coast transplant but loves his adopted city of Chicago. Before undergrad, Evan was a fledgling pro-skier who was finally getting sponsors and getting some good results in big air competitions. However, while up in Newfoundland on his first ski video shoot he broke his back. Though he can still ski fine, he felt it was time to retire from learning new tricks. Following undergrad and a couple years of bohemian existence in New York City, Evan took the LSAT. Scoring a solid 173, he tutored the LSAT full time for over a year before moving to Chicago for law school. After graduating Evan did a stint in public interest work in the area of housing discrimination. 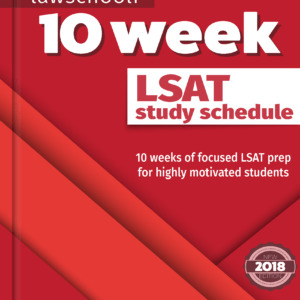 Recently, Evan joined forces with Josh to help grow Lawschooli.com into the most popular source on the web for LSAT prep & law school admissions advice. When chilling out he likes tennis, ping-pong, and fly-fishing.